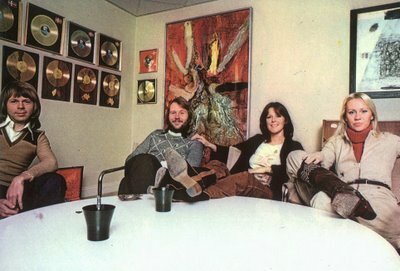 In the late summer of 1976 the Polar Music offices moved to Baldersgatan in Stockholm. 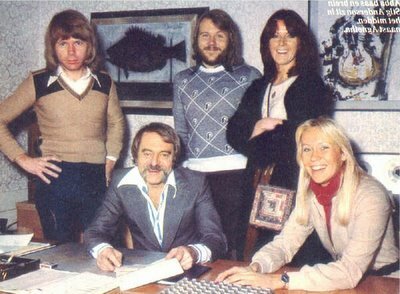 These offices were bigger than the old ones and had enough room for the ABBA members, manager Stig Andersson, his assistent Gorel Johnsen and 18 staff workers. 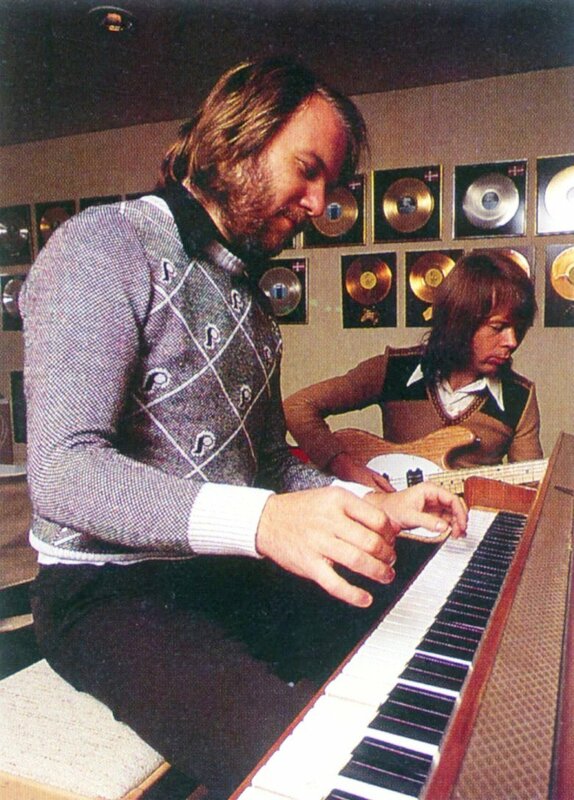 There was a sauna in the basement and the groundfloor was mostly used by the ABBA members for rehearsels and so on. There was also a meeting room for ABBA to meet the press. These pics were taken at these Polar offices in 1976.